We are looking for a Goalkeeper!! No previous experience required. Contact Pontus 085-8144406 or come to one of their training sessions at Killarney Sports & Leisure Centre. Tue 6-8, Thu 9-10, Fri 7-8. All welcome to try out! 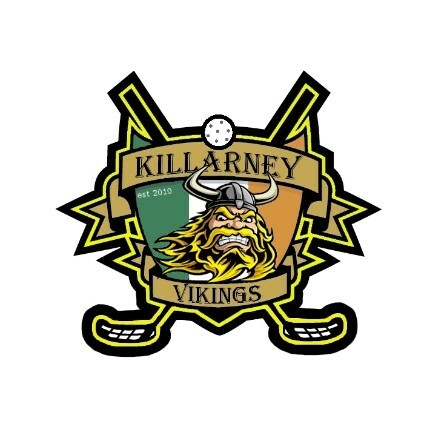 The Killarney Vikings were established in 2010 as Irelands first official floorball team and now has around 30 members from all over the world. The vikings have been playing a major role in spreading the word around Ireland about this fast paced action packed sport, from training/coaching children & members of St John of gods to organising open days. 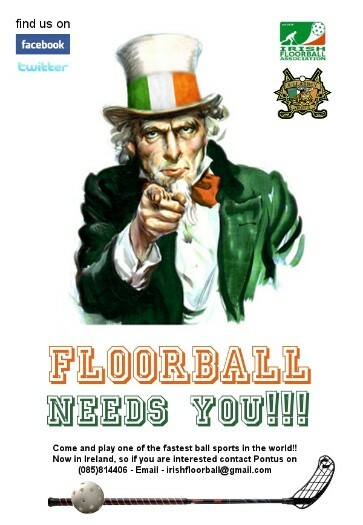 The hard work is clearly paying off as floorball is sweeping the country and we now have teams to compete against such as Tralee, Listowel, Limerick and as far away as Dublin.